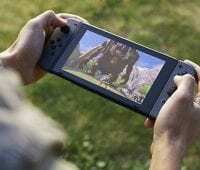 Nintendo is riding high in 2018. 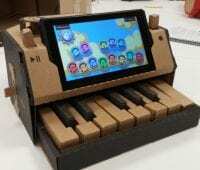 The company is coming off a stellar year in 2017 that saw the launch of the Switch, as well as a slew of killer apps. 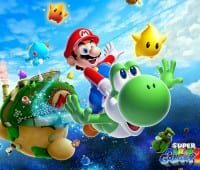 Mario saw its best release in years, Splatoon 2 improved on the original in every way, people are still blissfully toiling away in Xenoblade Chronicles 2, and successful third parties titles like Doom have proven the system has staying power. 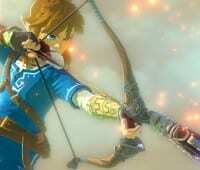 But if there’s one game to thank for the system’s success it’s Zelda. 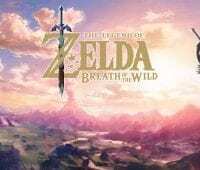 We’re now a well over a year removed from the launch of Breath of the Wild, and while it deserves all the accolades it’s been given, there’s another Zelda game that deserves the spotlight this year. It’s not a new one (we’re probably a good three or four years away before we see one of those) but it is an important one, probably the most important one before Breath of the Wild. 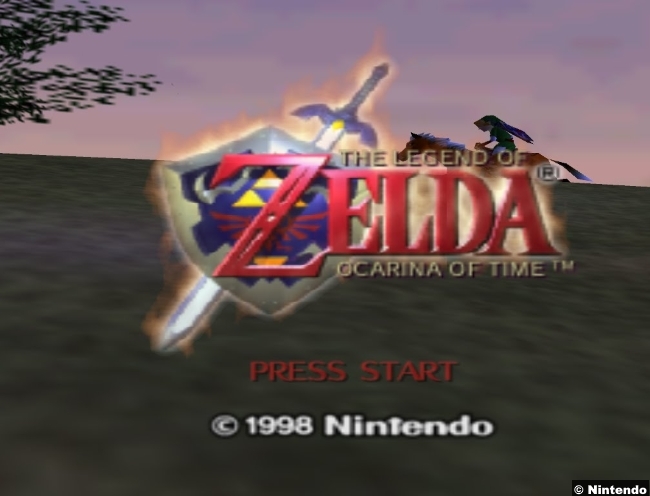 Ocarina of Time is turning twenty this year. Well, okay there are some similarities. But Ocarina is so much more than its now-stale mechanics. Yes BOTW improved on many of the problems found in the 1998 game, but that shouldn’t lessen the impact that the N64 classic had at the time. And no matter how great BOTW is or how great its Switch-exclusive follow up surely will be, neither of them will have one important thing that Ocarina had: Neither of them will ever be the first 3D Zelda game. 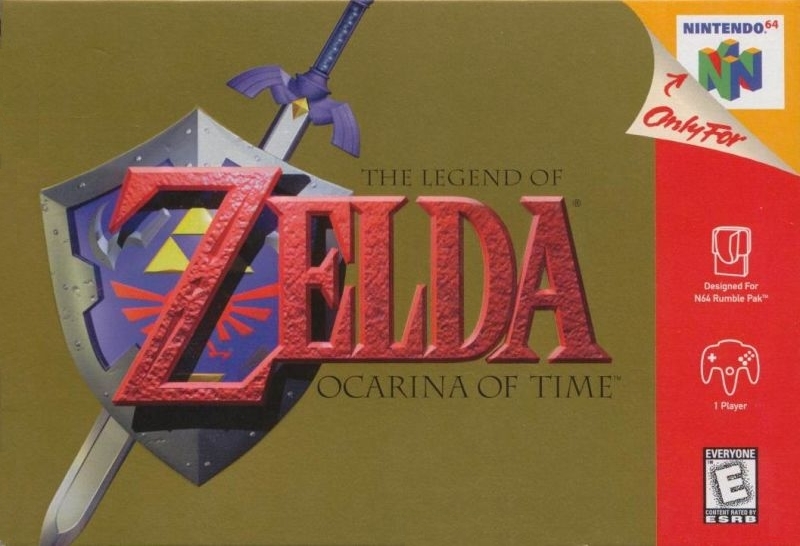 What’s funny is how Ocarina was described before it was released and how it too—like BOTW—was compared and contrasted to the previous seminal Zelda game before it (in this case, A Link to the Past). 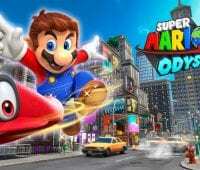 Both games offered a few easy dungeons to slowly work the player into the game, then you get the Master Sword, everything changes and the rest of the game features you working the gimmick mechanic and the various dungeons toward the finale. 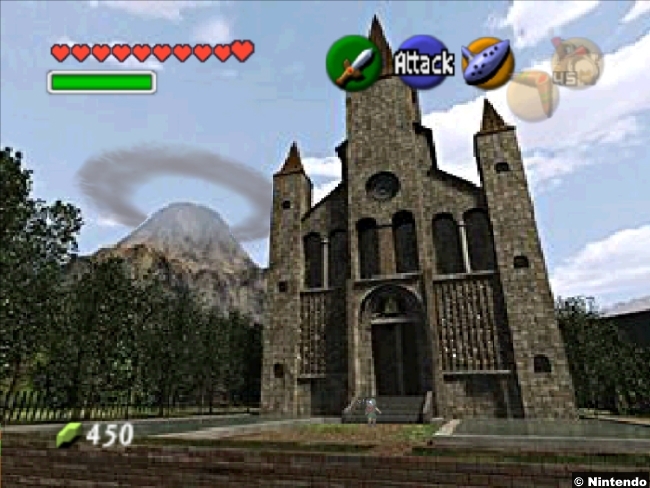 All the places and objects you expect are there: Kakariko, Death Mountain, a graveyard, a desert dungeon, hookshots, bombs, bows and more; it’s all there in Ocarina just like it was in ALTTP. The only difference is you’re not looking down on Link from above, you’re looking from behind him as he runs in a fully-realized (as much as 1998 tech could allow) environment. And that was a revelation. 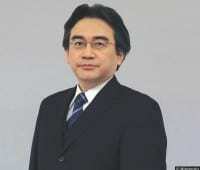 Shigeru Miyamoto, who produced the title and closely oversaw its development, famously envisioned a game with a first-person perspective, where the player (Link) would explore Ganon’s castle, shooting enemies with a bow and arrow. It would have been much more of an arcade experience and not at all the groundbreaking game that it would eventually become. 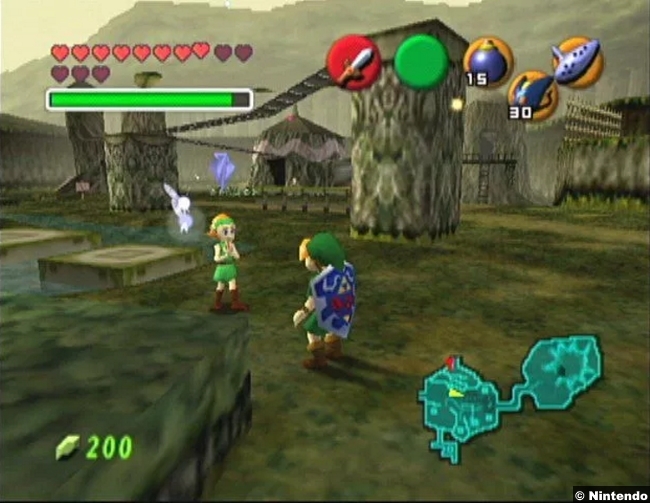 Fortunately the development team’s confidence in building and manipulating 3D spaces grew as the development wore on and though the game was delayed and delayed (and delayed), the payoff was worth it: Ocarina of Time was hailed as the greatest game ever made, a mere two years after Mario 64 was hailed as…the greatest game ever made. That’s quite a feat, to follow-up one GOAT with another. But that’s exactly what Ocarina is: a feat. 20 years later and it’s easy to spot the cracks in the armor. Some of the shortcuts that had to be taken because of hardware limitations—shortcuts that we recognized at the time but dismissed because (1) every game needed to take those shortcuts and (2) it was the afterglow of a new release—are harder to handwave today. Nevertheless, the achievement of the game should never be overstated. 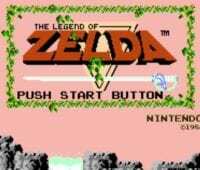 In an era where every 2D franchise was getting a 3D version, many games seemed untranslatable, at least without significant changes to the identity of those games (Castlevania, Mega Man and Sonic are a few that have struggled to replicate the feel and the fun of their 2D games in the 3rd dimension), but Zelda has remained Zelda over the many years of its existence. Playing the original dungeon crawler or Breath of the Wild brings that same sense of discovery, danger and adventure. And when the series was at its most perilous and critical junction, Ocarina of Time proved that the franchise could move to 3D and remain as timeless as ever.